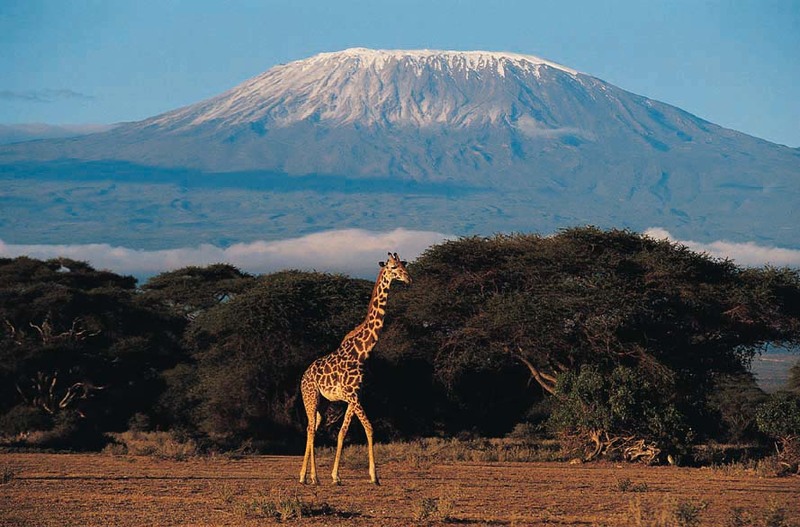 Tanzania is home of Africa’s highest mountain, Mount Kilimanjaro, as well as the world famous Serengeti National Park and the Ngorongoro Crater. With a per capita gross domestic product (GDP) of around USD 1,700 the United Republic of Tanzania is one of the poorest countries in the world. Approximately 80% of the labor forces work in agriculture, which contributes around 27.6% of GDP. Agricultural products include coffee, sisal, tea, cotton, pyrethrum, cashew nuts, tobacco, cloves, corn, wheat, cassava (tapioca), bananas, fruits, vegetables; cattle, sheep, and goats. Per the state of the world’s children 2012 UNICEF, Tanzania has 3,000,000 children who have lost one or both parents due to all causes; 1,300,000 children who have lost one or both parents due to AIDS and of these children, only 7% receive external support – the lowest percentage in the region. Experience of these children varies significantly across families, communities, and the country. Most of them lack sense of self-worth, and purpose for life. They are at high risk of missing school, food insecure, homelessness, disease, exploitation, abuse and exposure to HIV. Mostly suffer from anxiety and depression. Some of the Most Vulnerable Children die each day from preventable causes i.e. malaria, AIDS and malnutrition. HCA realizes that this is a harsh reality but not a hopeless one with service and support to children and their families’ positive change happen.